Here is perfection - where charm meets functionality in an impeccably maintained house. Bright, open concept living/dining area w/fireplace, 3 bedrooms, 2 full baths on upper level. Spacious, full of light 1 bedroom apartment w/fireplace on lower level. It can be part of the house or help pay your bills. Secluded back deck under magnificent American Bittersweet and Trumpet vines. Serene backyard full of blooming perennials. End of cul-de-sac. Quiet street. Distant views. 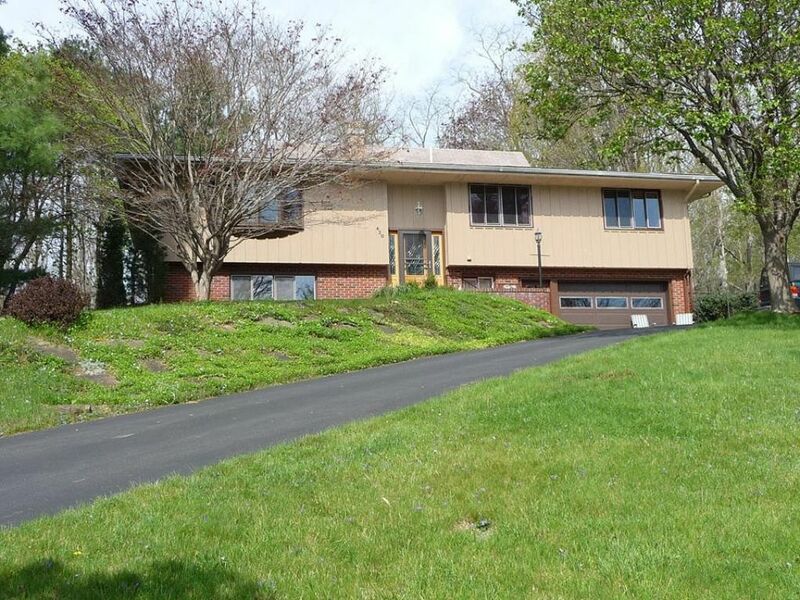 Minutes to Cornell, IC, shopping, Cayuga Med Center, Taughannock Park. Six miles to Ithaca Airport.